An impactful short film well worthy of anyone’s time, a thirty-year-old man encounters (and feels compelled to join) two young boys playing war with their self-made toy guns. Shok offers a poignant Coming-of-Age narrative focusing on the friendship between two young Albanian boys during in war-torn Kosovo. 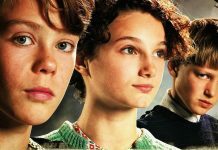 A story of an eleven-year-old boy who experiences first-hand life in Poland during World War II and features an outstanding performance by Marcin Walewski. 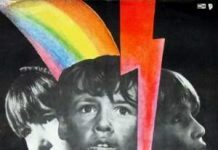 A soul piercing story of an innocent boy who passed through the fear and confusion of war, The Shots of Noah’s Ark will be appreciated by every fan of quality cinema. Wolf Children is a must see film and audiences of all ages will appreciate the story – brought to life by great actors and first-class film making. 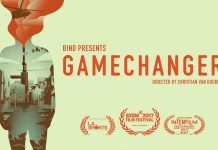 A new Dutch film that tackles the changes that an armed conflict brings to human nature and especially showing its impact on youth. 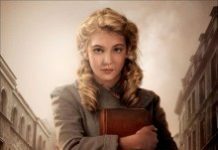 The Book Thief is an adaptation of an international bestselling book of the same name, with a story set in Nazi Germany during WWII. A tension filled narrative and a surprising ending are featured in Balkanika LTD -- a story of the encounter between a young Croatian boy and an adult member of the Serbian militia. 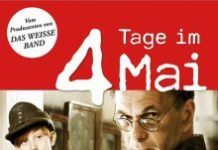 4 Days in May: The action is dramatic, yet intense. A story of honor that deserves to be told. 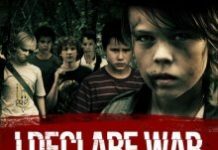 I Declare War delivers a unique movie experience. Kids will love it – it’s tense enough to excite, yet perfectly suitable for audiences of all ages. 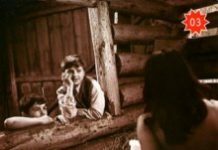 Keby Som Mal Pusku provides an intriguing look at war and at everyday life during World War II in Slovenia -- from a child's perspective. 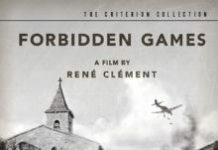 One of the best anti-war films I have ever seen, Forbidden Games, which features the stunning debuts of its two young protagonists, is highly recommended.